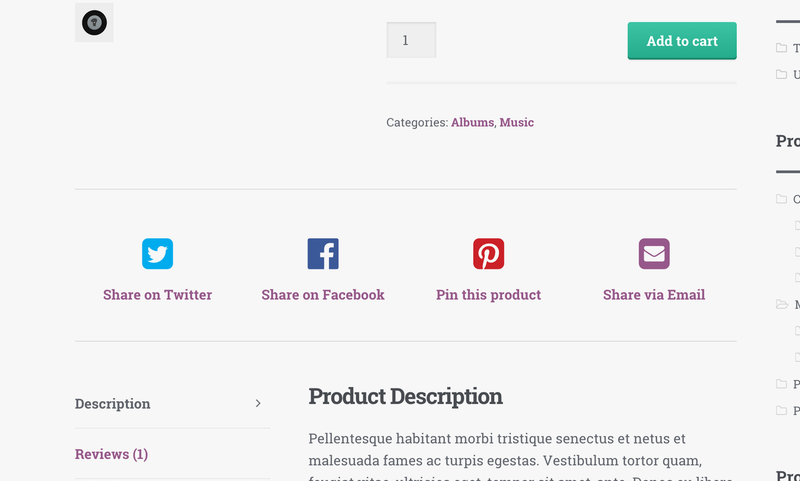 Adds an attractive sharing component to product pages. Prompt visitors to share your products on Facebook, Twitter, Pinterest or via email. This plugin requires the Storefront theme and WooCommerce plugin to be installed.